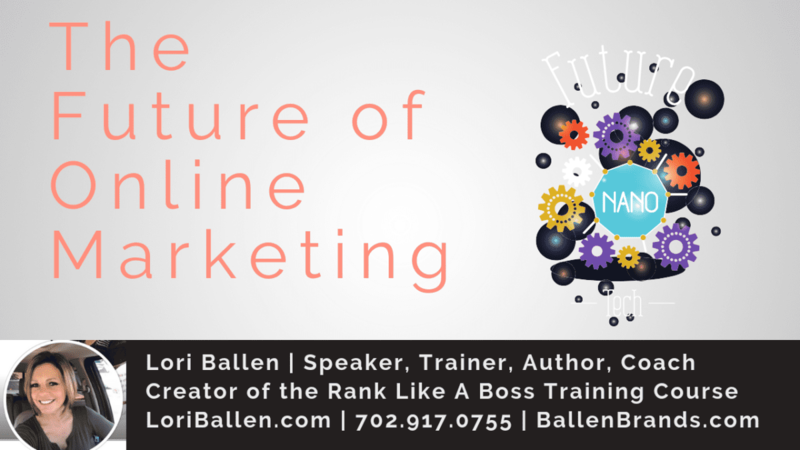 For internet marketers, success is decided by the invisible hand of the Google search algorithms and their frequent, unpredictable pattern of updates. In fact, rarely do we see the updates coming, and depending on what he updates target, they could be detrimental to rankings. Semantically Related Keywords are a new key component of SEO. Unfortunately, these updates are a reaction to the many SEOs that are trying to cheat the search engines by achieving high rankings without the quality content. 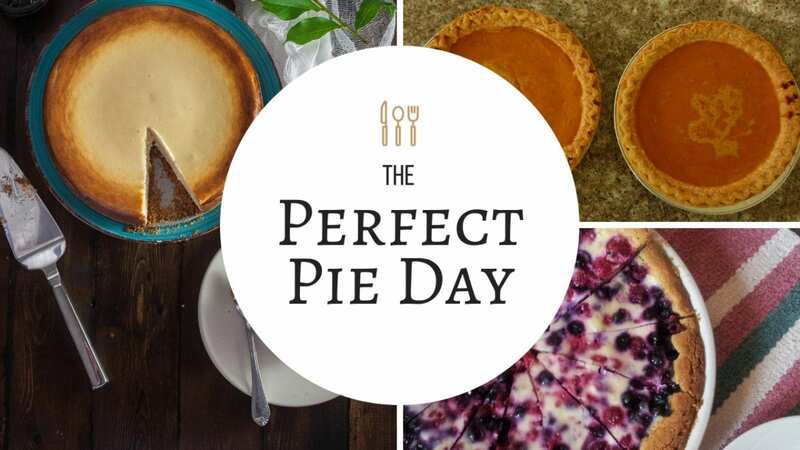 Semantic search and semantically-related keywords are here to help divide the bad web pages from the good, and pair the right content with the right user. But what are semantic keywords, and how do they relate to you? What’s the current state of SEO? How should content be adjusted? Semantic keywords are words or phrases that are often used in concurrence with main keywords. 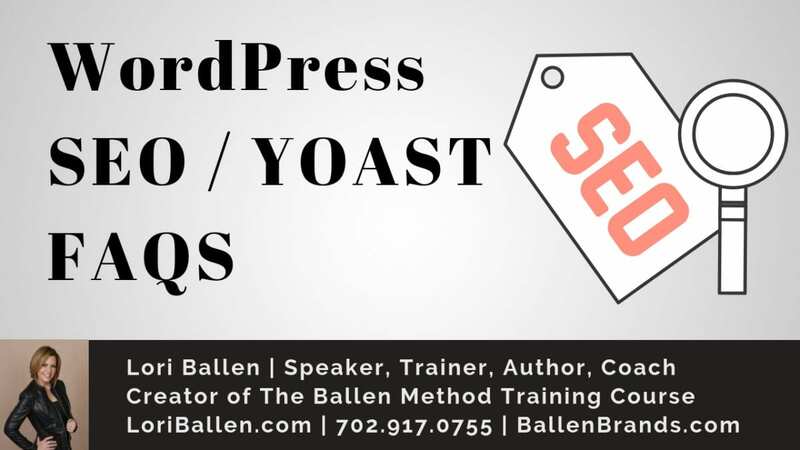 The presence of these secondary keywords helps a search engine decide what, out of the billions of pieces of content optimized for a certain term, to show you. In theory, by using semantically-related keywords, marketers can create, organize and publish content with the best possible chances of being seen by the users that need it. Unfortunately, none of these things really help the couple. However, when they search “real estate for sale near me,” something different happens. 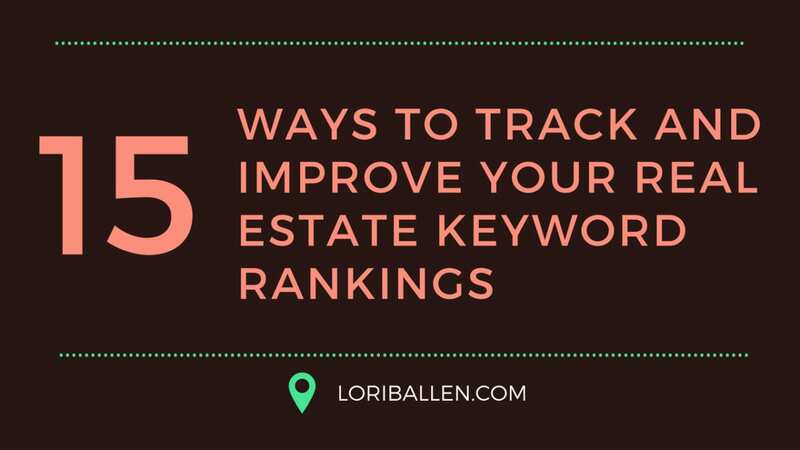 The results they receive are exclusively real estate listings, albeit different websites, for addresses that are in their area. Because the couple included the phrases “for sale” and “near me,” Google knew not only to direct them to real estate websites and databases, but they also knew to completely omit the search results that didn’t matter to them. Now that we know what semantic keywords are, we can talk about how they fit into the larger SEO landscape, but first, let’s take a closer look at how things came to be. 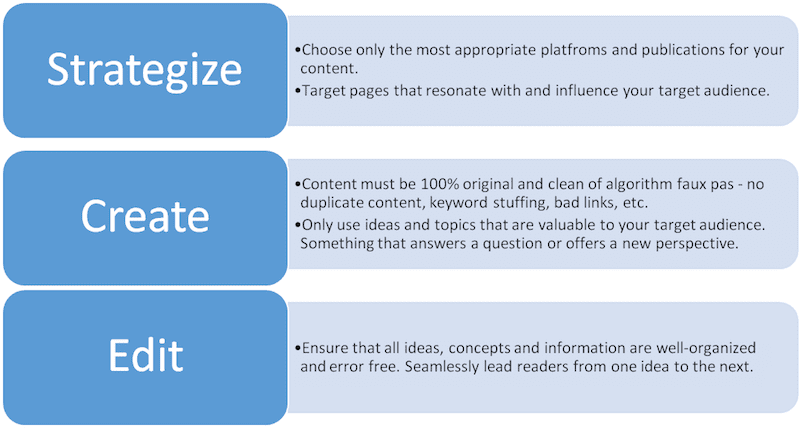 We took this article, for example, and ran it through the SEO Content Template. This tool scours the web and pulls in the top 10 ranking pages for a particular term. Then it gathers what keywords they have related and returns suggestions that may be semantically related. Semantically related keywords are not just a synonym or another way of saying the same word. They are words that also come up when discussing a topic comprehensively. A search algorithm is like a big filter that’s used to make sure users see the search results that are most relevant to them, the same way a filter on a web page allows you only to see products that fall within your specifications. These are far from the only updates that Google has rolled out, but this timeline accurately shows the order of events. 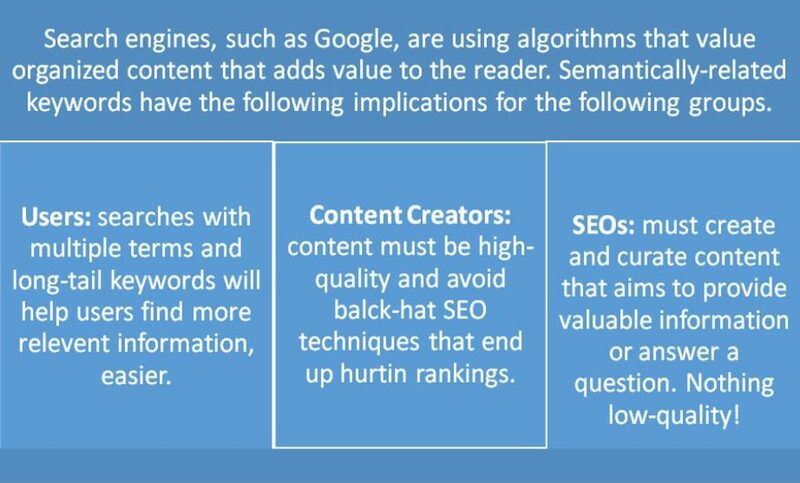 From eliminating black-hat SEO techniques to making search results more relevant to specific terms or groups of terms, Google’s clear goal is to eliminate the content that’s only there for the sake of ranking. Semantically-related keywords are generated based on latent semantic indexing (LSI), which uses mathematical techniques to identify the relationships between certain search terms and the content that’s optimized for those terms. 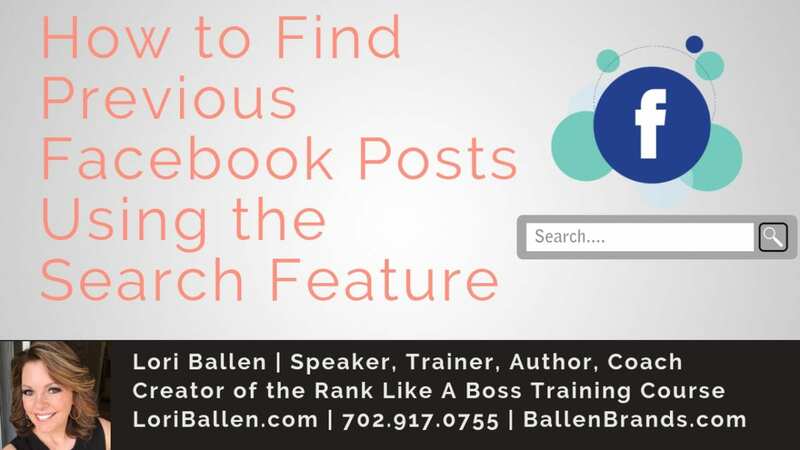 By recognizing these connections, search engines can build schemas – a complex outline of search terms, secondary search terms and their connection to each other and the content as a whole. You may be asking, “how do I find semantic keywords?” The answer to that question is not so easy. 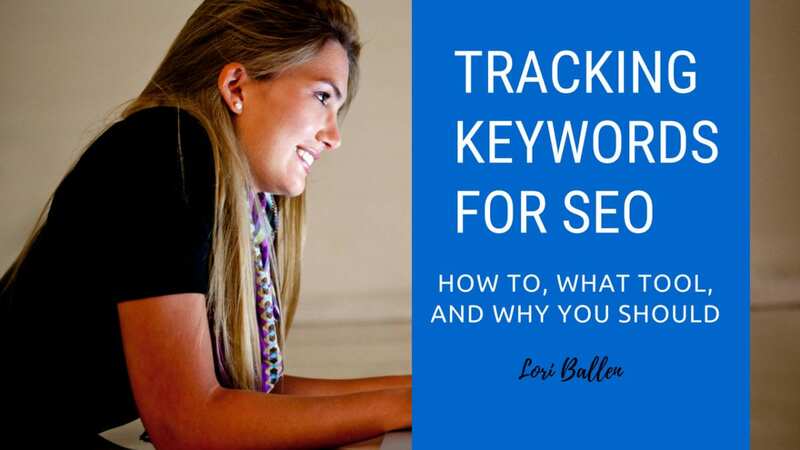 Keyword research tools return comprehensive lists, but the best way to find semantic keywords is to choose them yourself. Traditional keywords like “real estate” or “HVAC repair” will get you in the ballpark. 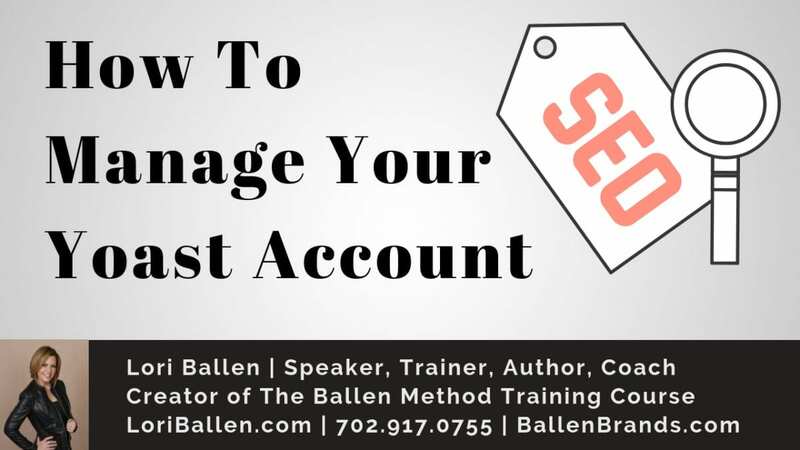 However, it’s the terms you choose to go along with those keywords that helps add the context that search engines are now looking for. Moz Keyword Research Tools – Moz lets you search without an account and provides a range for the volume of monthly searches. It also provides a relevancy score for each term. LSI Graph – This one is free but not as intuitive as AdWords or Moz. Although, it is the only free site that relies solely on latent semantic indexing to generate the list of keywords. Google Instant Search – Easy, cheap and accurate – simply start typing in the Google search bar and see what comes up. You’ll gain great insight as to what terms people are using and what problems they’re looking to solve. 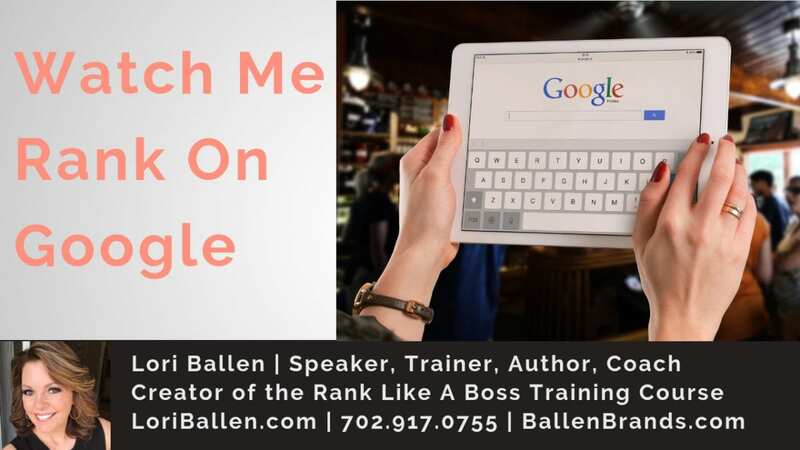 ⭐ SEM Rush – A Lori Ballen approved software that shows semantically related keyword suggestions in both the SEO content template and the On Page SEO Checker (shown in the video above). The answer to this question is rather simple – for better search rankings and more relevant search results, of course! More specifically, to satisfy the algorithms that rank our content. While Google’s algorithms have a long and unpredictable history, we’ve arrived at a point where traditional SEO techniques aren’t all that relevant (or relevant at all, depending on who you ask). According to WordStream, at least 50% of searches are four words or more. 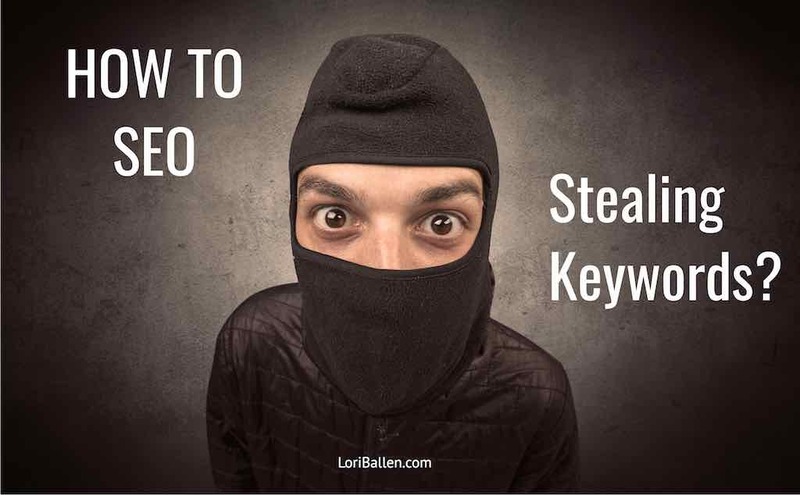 Content creators need these keywords to alert search engines hat their pages are valuable the user experience. For instance, how many times must we read the same articles about the five best tips for purchasing a home? Likely, if you’re buying a home, you’ve probably heard it all before – find the right agent, check out the neighborhood, visit the schools. 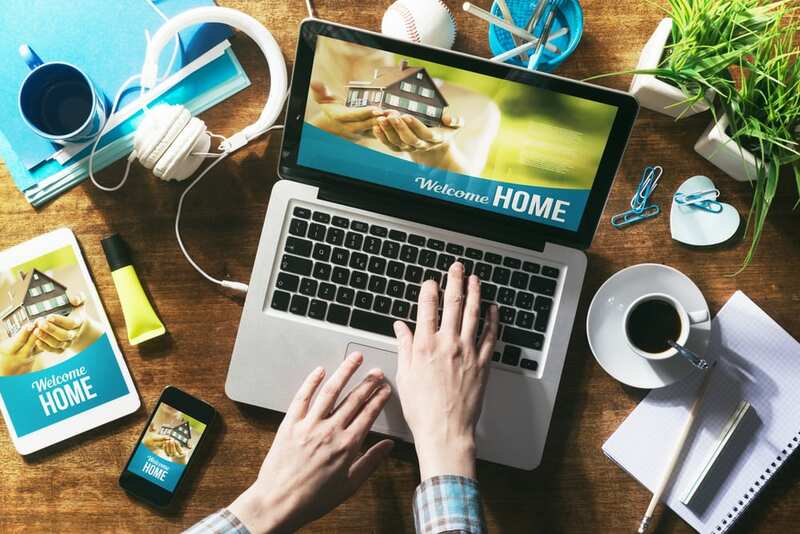 Instead, what adds value for a reader might be content geared towards helping people understand the finer points of buying a home. The ins and outs of loan applications, how to know the best interest rates based on your credit score and articles that really “dig deep” into a certain subject would be most helpful. 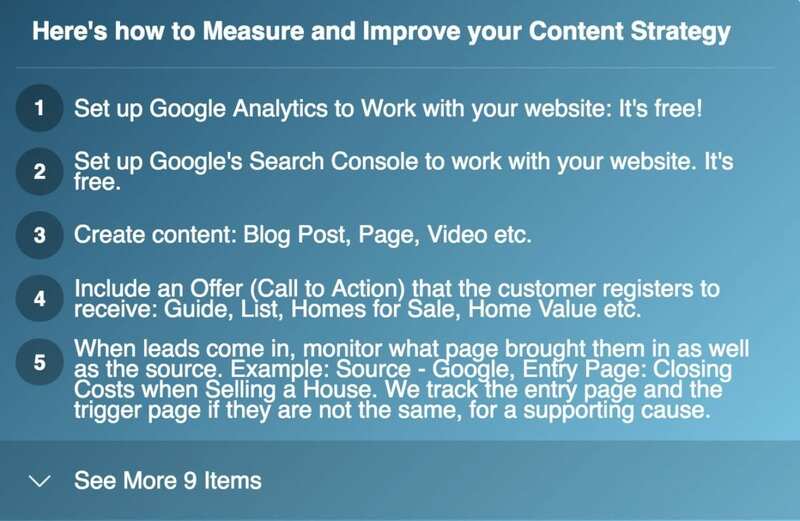 Using keywords related to these specific topics help get those pages seen by users that actually desire to view them. Currently, we’re stuck in this limbo between the old way and the new way – a transitional period, if you will. What the algorithms do is force honesty out of content creators. 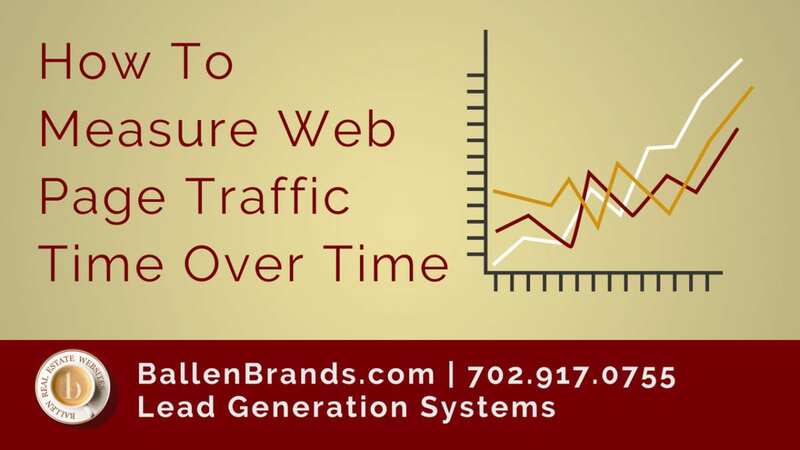 They consistently look to squeeze out those that are trying to achieve high search rankings in less-than-desirable fashions. First, they cut down on keyword stuffing and duplicate verbiage, however, they’ve moved swiftly to target low-quality backlinks, link spammers and other tactics that simply try to “game the system.” It’s becoming increasingly evident that the only way to beat the algorithms is to play by their rules. That means thoughtful content that’s focused more on the audience than the search results. For content creators, the role of semantically-related keywords makes the job more intuitive, albeit more difficult. Old SEO tactics are easy to understand and very easy to replicate, and that’s why they had to go. It doesn’t take a lot of time or effort to use the keyword planner on Google AdWords and pop out 300 words with a 2 percent keyword density. New SEO tactics mean putting time and effort into the planning, creation, and editing of anything that’s posted. Before posting, the creator must think about the audience, the purpose of the post and the publication it’s being posted to, and they must keep in mind that the ultimate goal is engagement. We want people to comment and share – it means the page or post was thoughtful and engaging. 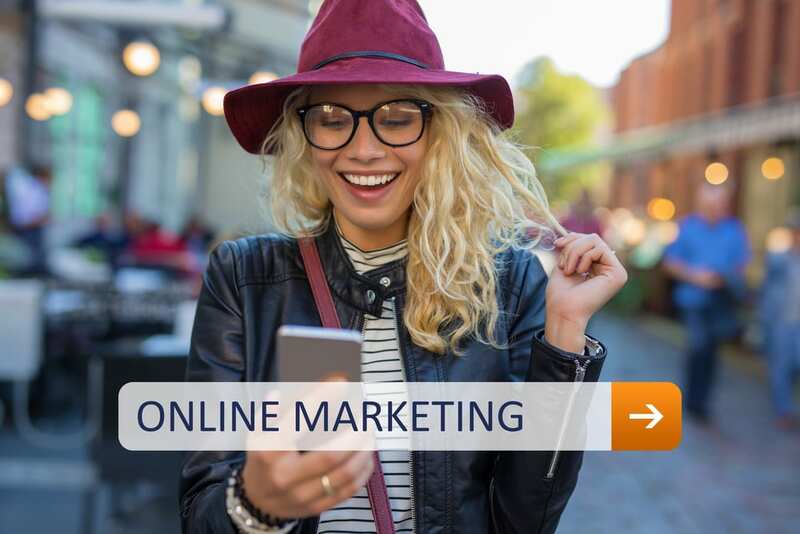 The Internet is still relatively new, with internet marketing being an even more recent development. Content creation is undergoing a process that’s going to take a long time to complete. The digital age and utilization of search algorithms to pare down irrelevant content mean that improving quality should always be a goal. 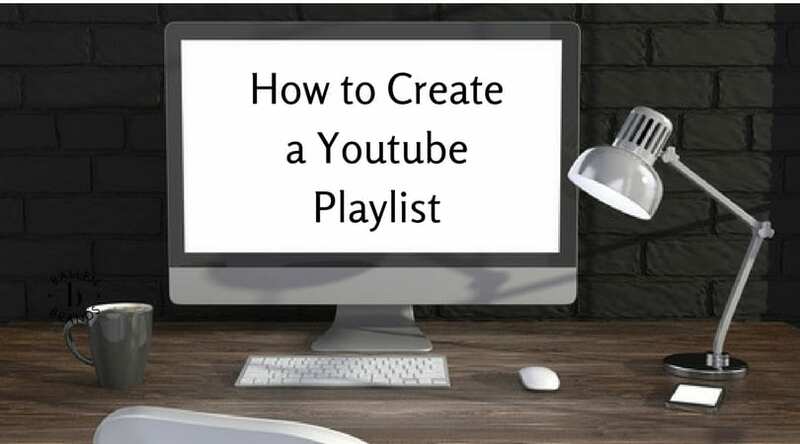 Want to learn how to create Long-Form Content? 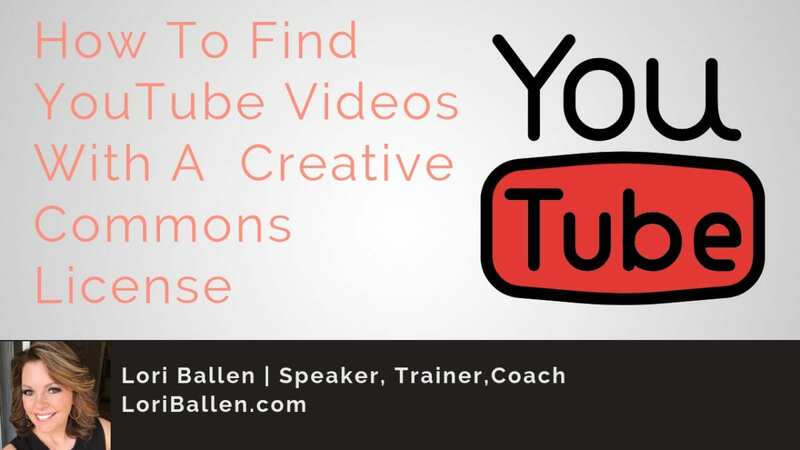 Check out this video series where I invite you in to Watch me Blog. I cover everything you need to know about long-form content. Fortunately (or unfortunately, depending on how you look at it), nothing changes for SEO. The world of SEO can be volatile, unrewarding, exciting and plenty of other contradictive adjectives. The truth is that nobody really knows what to expect with SEO. We know that if you’re willing to spend money, you can achieve high rankings relatively easily via Google AdWords. However, for those on a budget, it’s a constant balancing act between the quality of the content you create and the methods you use to get noticed. In Short, it means that SEO companies have to remain vigilant in their research and adaptive to the marketplace. When pages and posts are ranking and receiving a lot of engagement, you’ll feel like a modern-day sorcerer. However, when they aren’t, you’ll feel clueless and confused until you figure it out again. Semantic keywords give SEOs hope that they can rely on the strength of their content, but it also means that they should always be wary of the next update to come! Now, let’s look at the real estate search from the perspective of the local real estate agent – a business that’s exclusively targeting young couples that want to buy property. 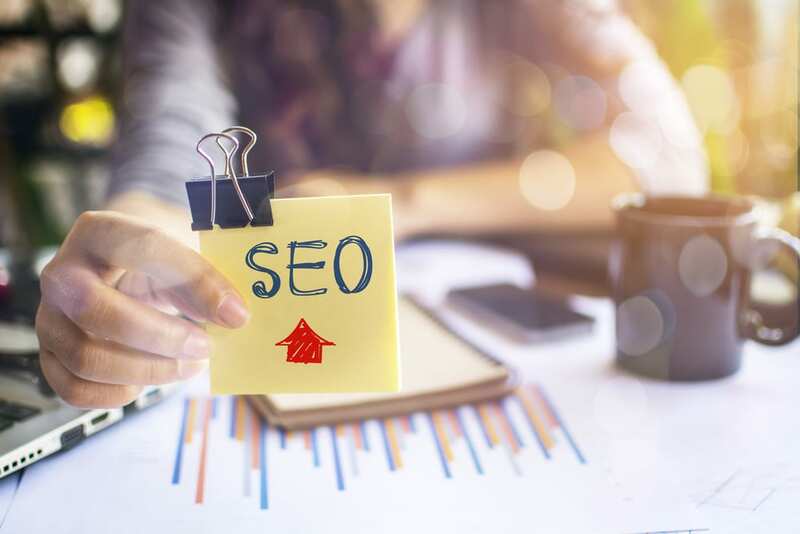 Conventional SEO tactics would stuff their content with phrases like “real estate.” However, to truly target the potential buyer , they’d want their content filled with all sorts of words and phrases that apply to the couple such as “new homes,” “near me,” “for sale,” “FHA loans,” “local agents,” etc. Of course, they’d want their content to rank for the words “real estate,” but adding these extra keywords, or semantic keywords, help them get seen by people that want to buy homes and avoid people that want to read about Donald Trump’s real estate holdings. For users, this means a couple of things. First and foremost, it affects the quality of the content that they’re seeing. When searching the internet, users should feel confident that they can find what they’re looking for using whichever search terms they deem appropriate. Because of a large amount of content available, search engines are trying harder than ever to understand what we mean by the terms we put in the search bar, which is a good thing. 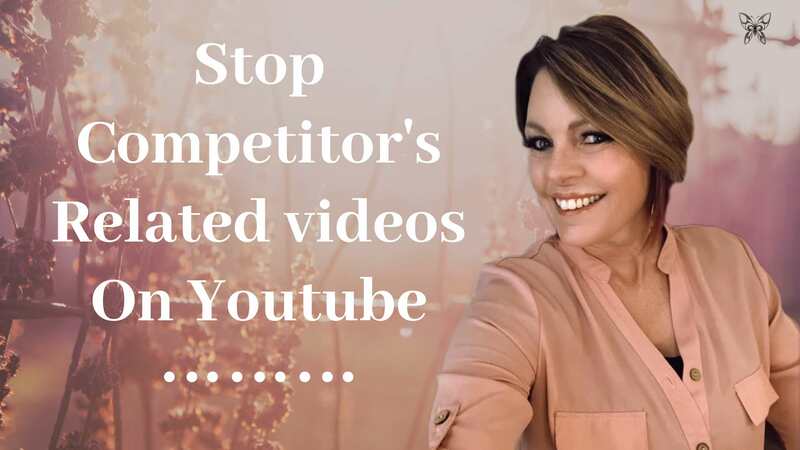 When content creators compete for your attention, you win with high-quality content that enriches your life. 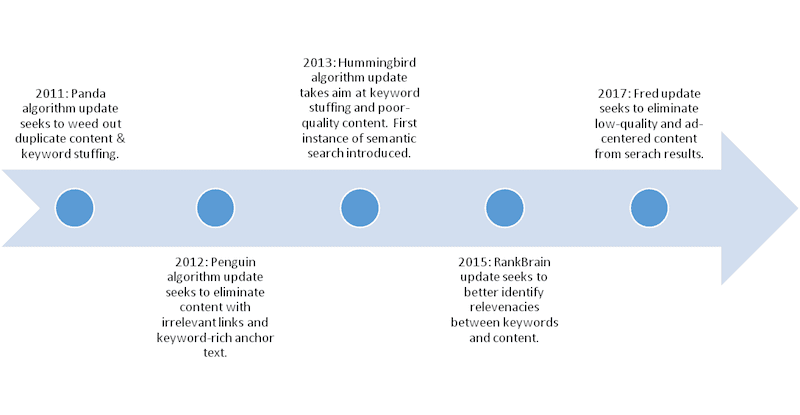 Also, the rise of semantic search means that you can (and should) make your searches wordy. Long-tail keywords and search terms are becoming more of the norm. The more conclusions a search engine can draw from your terms, the more likely it is that you’ll be shown results with something you can use. Harkening back to a former example, “real estate” will yield a range of results that may or may not be useful. However, “real estate lenders va loans,” is more likely to bring a result that that can help you. 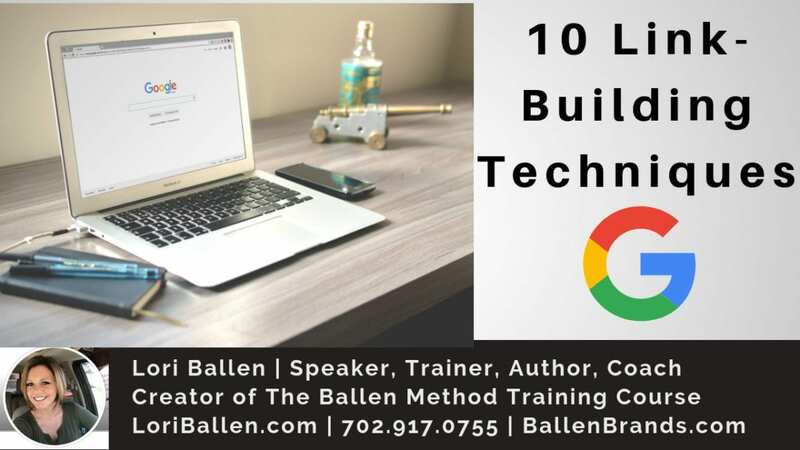 Notice how it includes the main keyword, real estate, but also includes secondary search terms that help the search engines decipher what you really want. Ideally, what these changes do is make information easier to find and access, which just happens to be Google’s mission statement. If your head is spinning with all of these terms and information being thrown at you, it’s completely understandable – trying doing this for a living. However, there are a few main points to take away from all of this.